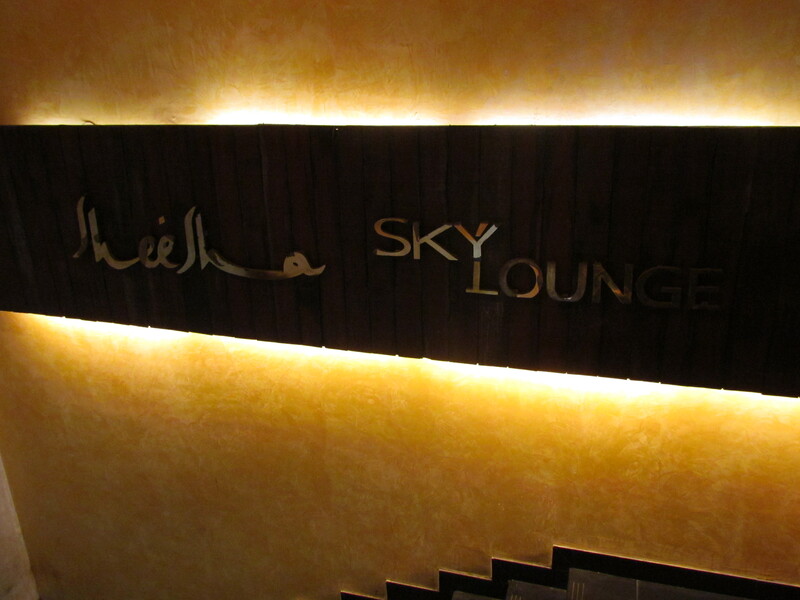 Cool hangout place with friends & family, good food in general topped up with some real masterpieces. The first time I went to this place I was super impressed. I was pleasantly surprised again on my second visit as well. A part of the interiors of this Lounge is for obvious reasons, in lounge style with sofas etc in Indian detailing. On another side there are few open cubicles with interesting seating in which a group of five to ten can easily sit around a table & talk to each other face to face while enjoying the food & beverages. There is normal restaurant seating in another section as well. The first time we went to the restaurant, it was 7.00 pm. The place was quite empty for almost an hour & looked spacious. The second occasion we reached at about 9.00 pm. The place was jam packed & fully alive. Liked both the occasions. Love the lamp shades here as that dramatically livens up the otherwise brown, beige & white interiors. The waiting staff is quite warm & knowledgeable. Service is reasonably in time. Not too fast , not too late. Both the occasions I found that the ‘order’ in which we ordered the food was followed. The menu card is very tastefully done. The food is good. There are sure instances of trying to do some things differently. Some of the food I found to be outstanding. 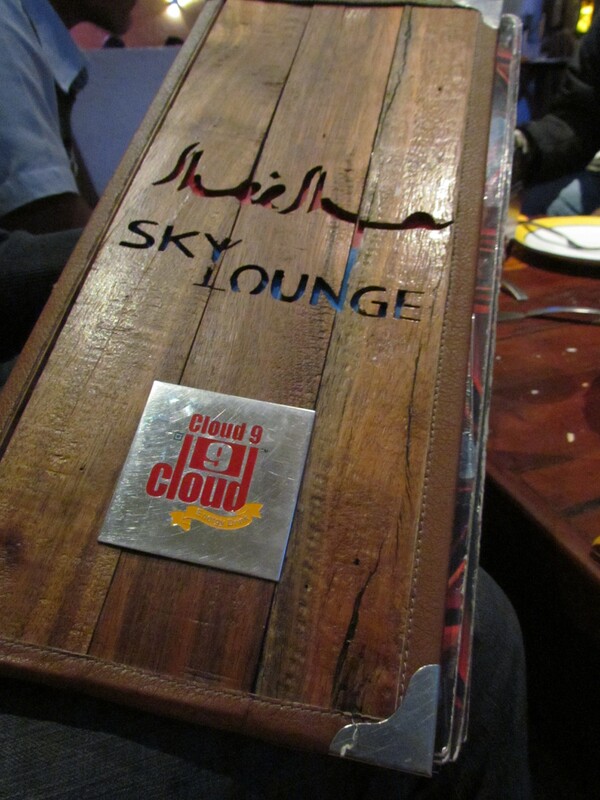 Sheesha was not served due to the new Government regulation. To start with, we ordered Karak rumali masala. What came in was a visual surprise. 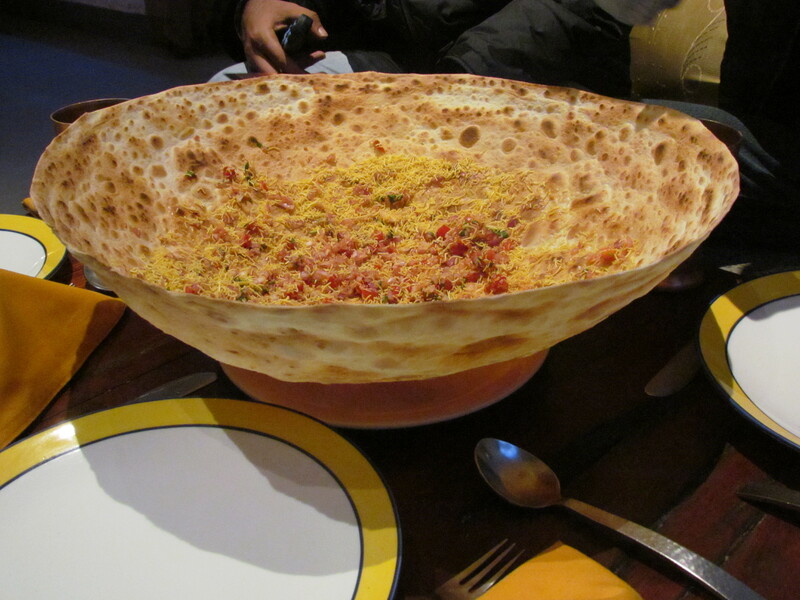 A huge bowl shaped crispy Indian bread in the thickness of a Rumaali Roti. 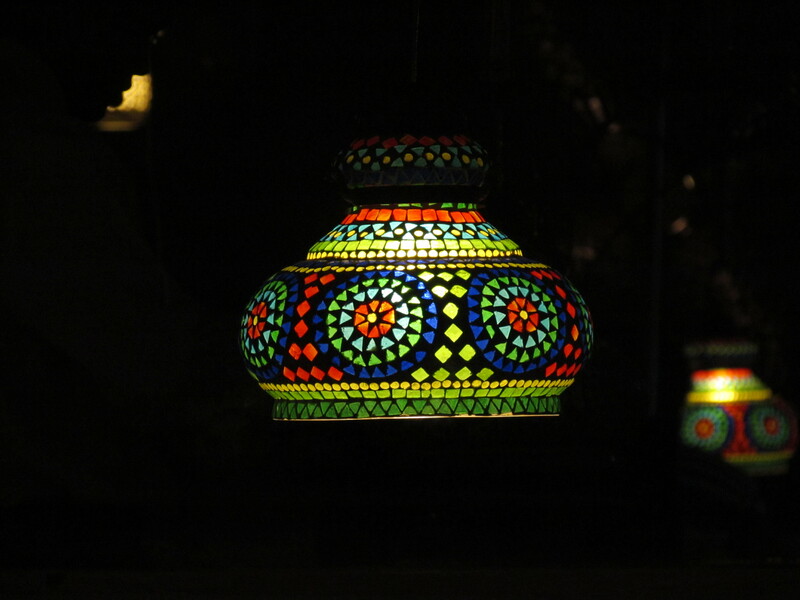 In fact it was exactly the shaped of the ulta Kadhai (inverted round utensil) in which it was made. It was innovative & surely sprung a surprise element very diff from anything similar I have had………………… visually. Coming to the taste – It was good but nothing wow. Cud have been surely more chatpata. Compared to papdi poppers or sukha chaat at go chaatz galleria Gurgaon, the Karak Rumali masala is quite Bland. Compared to the chaatwala of Chandni Chowk Old Delhi, the Karak Rumali Masala is nowhere in terms of taste. Overall – Nice thing to try out on the first visit. We also asked for a corn based starter that turned out to be good. It was chatpata. Not outstanding though. 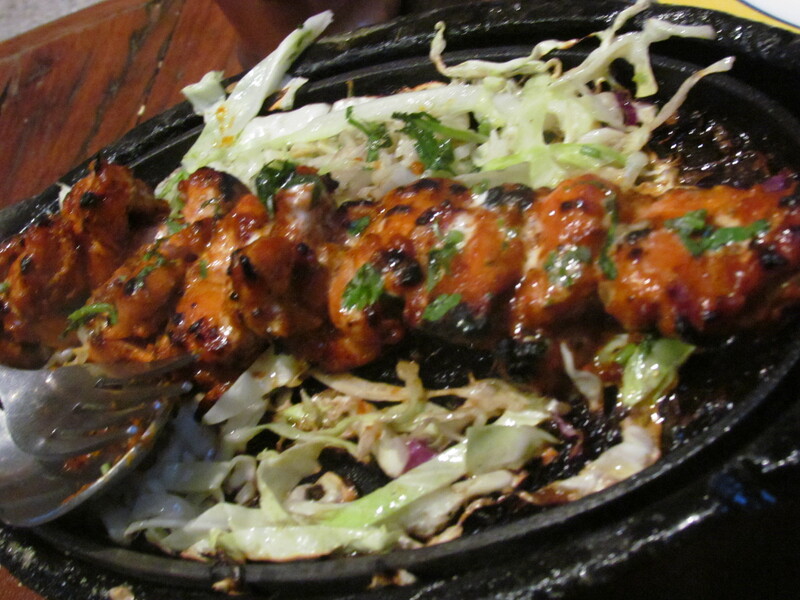 Chicken mishri tikka followed – It had a slightly sweetened cream. Overall taste was on the lines of boneless tandoori chicken but with a twist. Good. The meat was Soft, tasty & tangy. 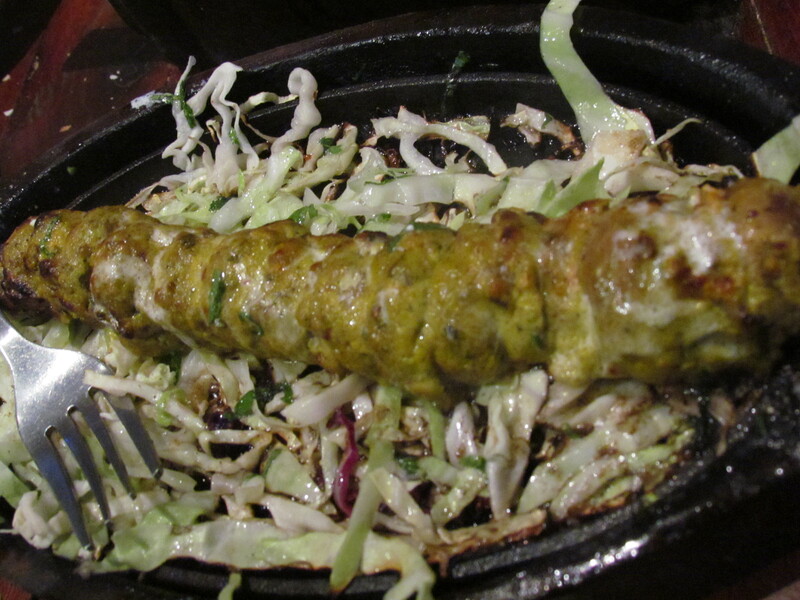 A mushroom kabab that we ordered was tasty, soft & juicy. It was however on the subtle end of taste. Maybe u need to request for some chatakdaar masala to top it up. Post this we ordered a Mutton kabab platter. The showstopper was Nalli burrah. Made out of the nalli of a goat, the meat was super soft, creamy, outstanding, tasty & the best of its kind I have had anywhere. Mutton Sheekh kabab was spicy & soft but over salted. Taste was ok. However, it was nothing compared to the best kababs I have had elsewhere. In fact the sheekh at Nafees Indore is much better. Needless to say Karim’s Delhi & Al Kakori Al Kausher Delhi do a better job. Mutton Galawati Kabab was ok but I have surely had better at Tunday’s in Lucknow & Gurgaon & Al Kakori Al Kausher in Delhi. 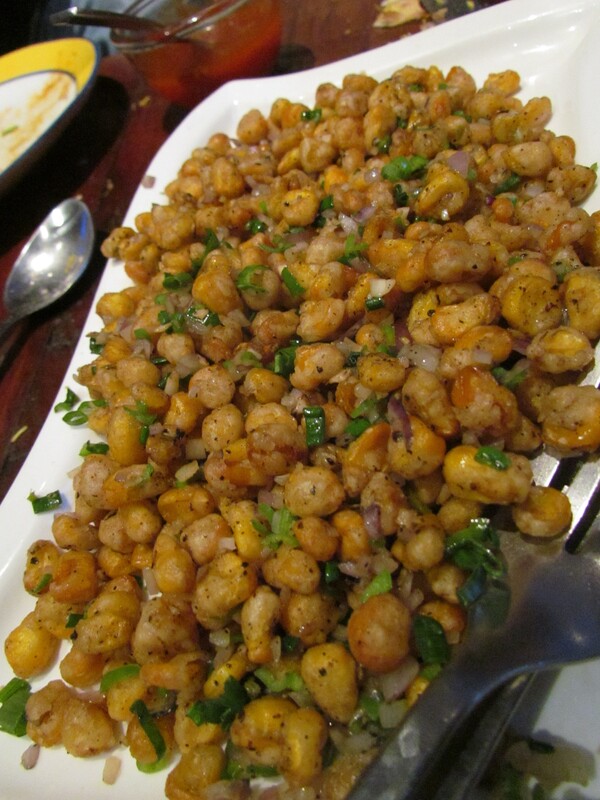 Sikanderi chaap had added cream I guess thus reducing the karakness of the masalas & the rusticness of the dish. But very good on its own. Enjoyable. Liked it & most likely I will reorder this in my next visit. 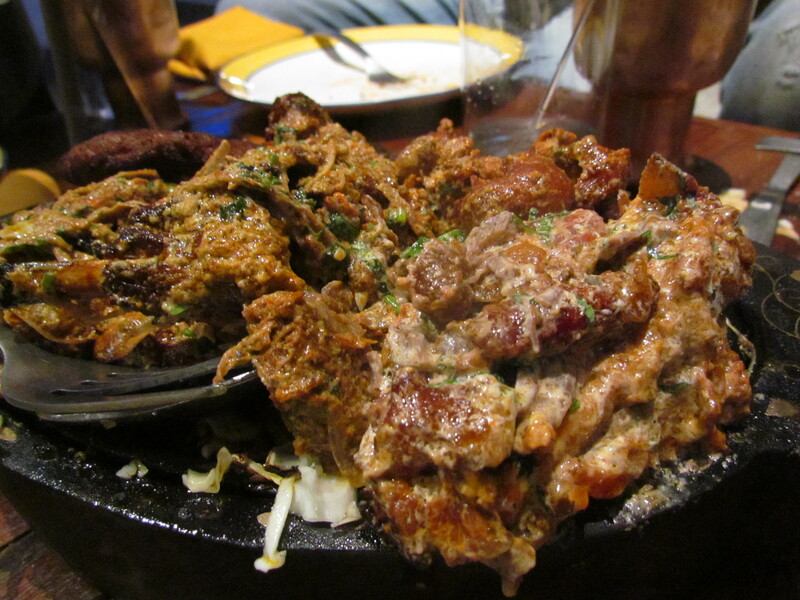 Raan peshawari – We had this dish at last. Maybe was ‘meat fatigued’ by this time but found it quite normal (not bad & not outstanding). 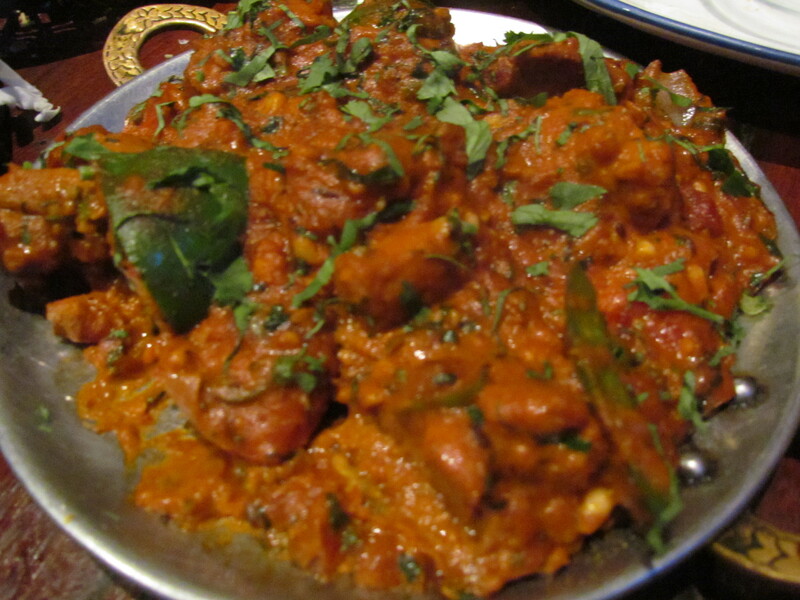 Tawa chicken – murg bole taka tak was the usual tomatoee boneless chicken with a slight twist but it tasted Good. 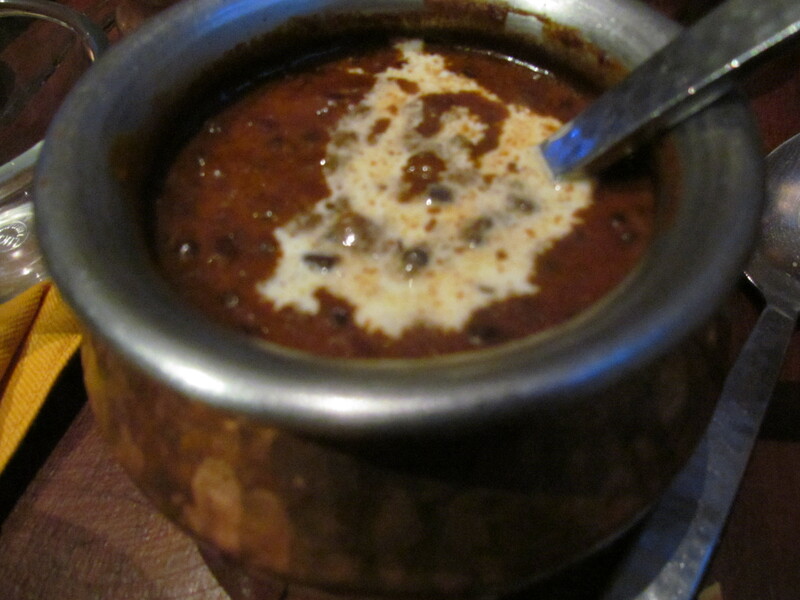 Daal Makhani was very bland & just about bearable. The paneer subzi was nice & enjoyable. 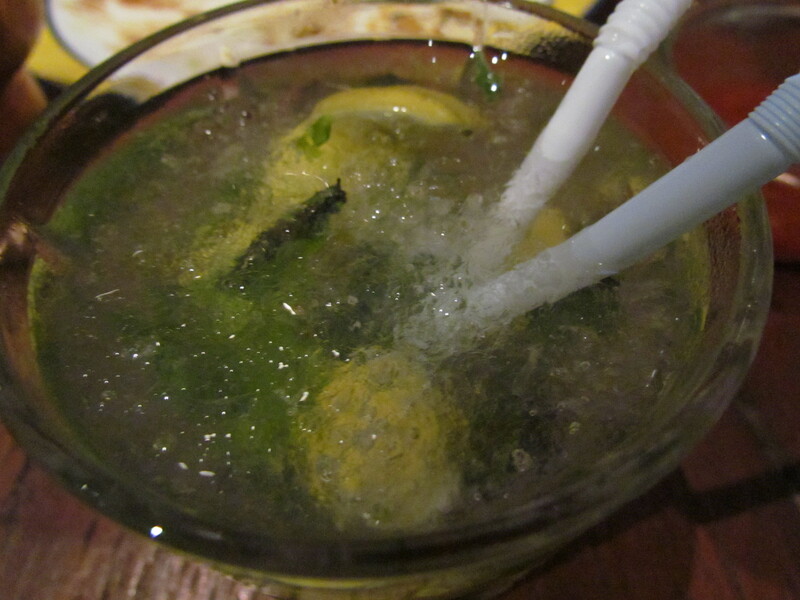 The Caprioshka that we ordered to wash down all the food was almost a mojito. Did not taste bad but it did not taste like Caprioshka. Overall, good place. Will surely revisit. The name itself attracted me to reading it. I love the way you are segregating th epost into 2 parts – Short description – In case u r in a hurry/Detailed Description – In case u have the time to enjoy reading! Mushroom Kabab – that seemed to be something new… very good read and very appealing visually.